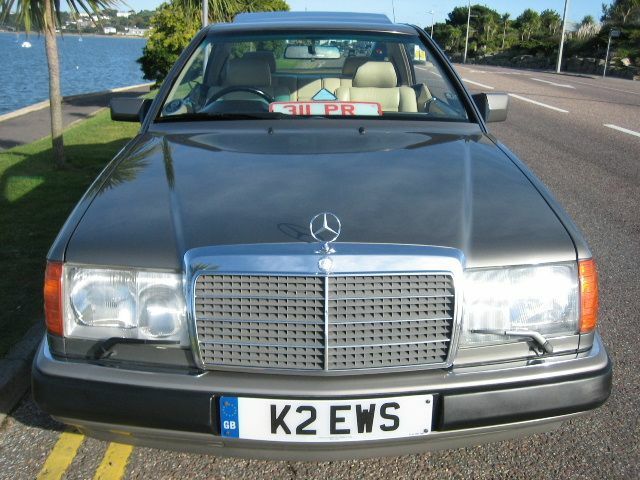 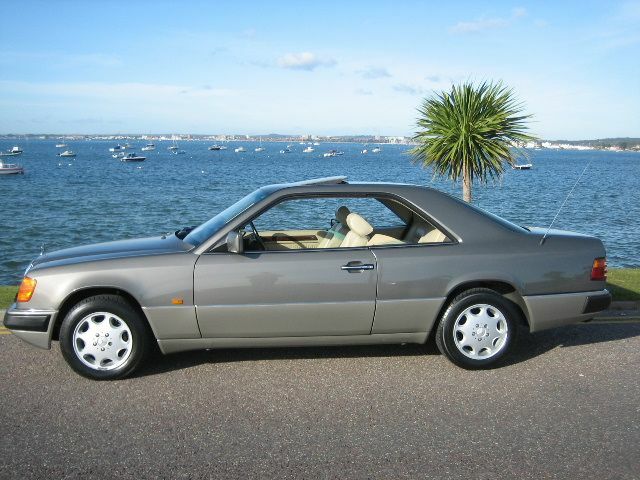 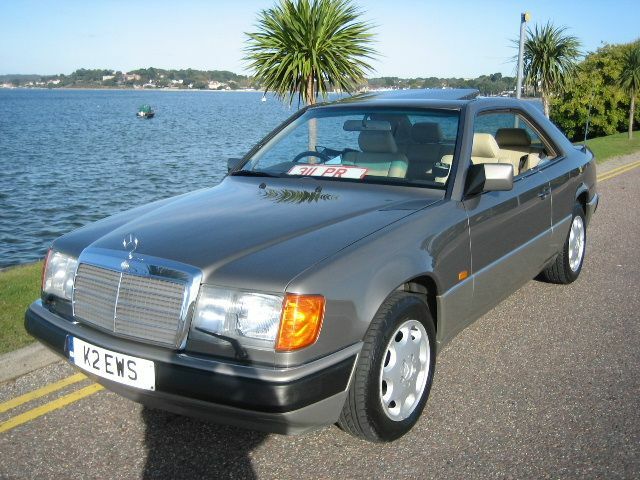 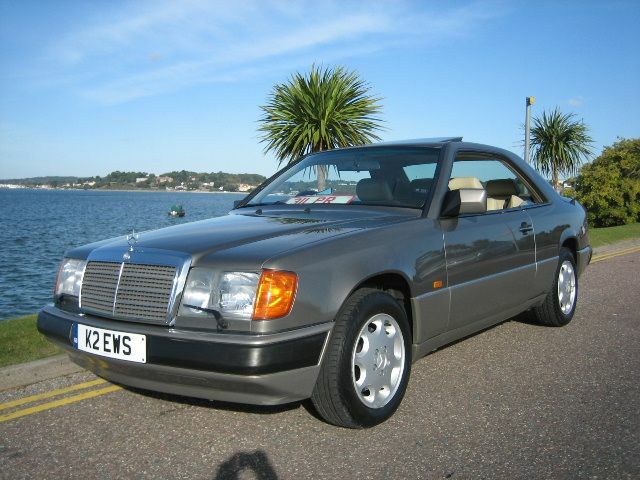 300 CE Pillarless Coupe 1992-K.
MERCEDES-BENZ 300 CE, Automatic, Coupe, 1992 K Reg, Metallic Anthracite. 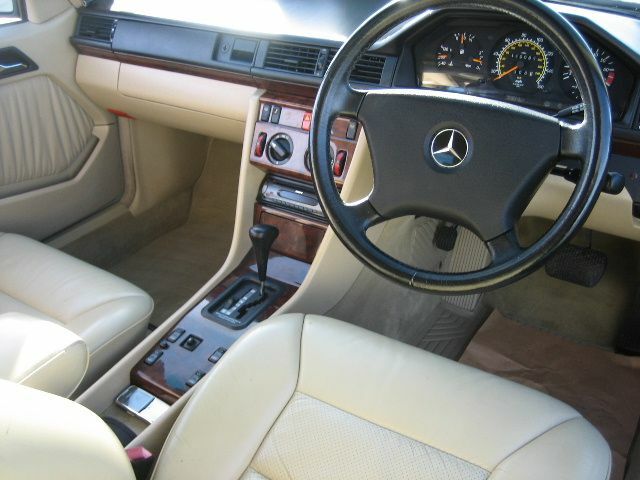 ABS, Adjustable seats, Alloy wheels, Anti theft system, Cruise control, Driver airbag, Electric mirrors, Electric windows, Electric sunroof, Front armrest, Head restraints, Headlight washers, Leather seats, Leather upholstery, Power assisted steering, Remote locking, Radio/CD, Rear headrests, Tinted glass, Wood/wood effect trim. 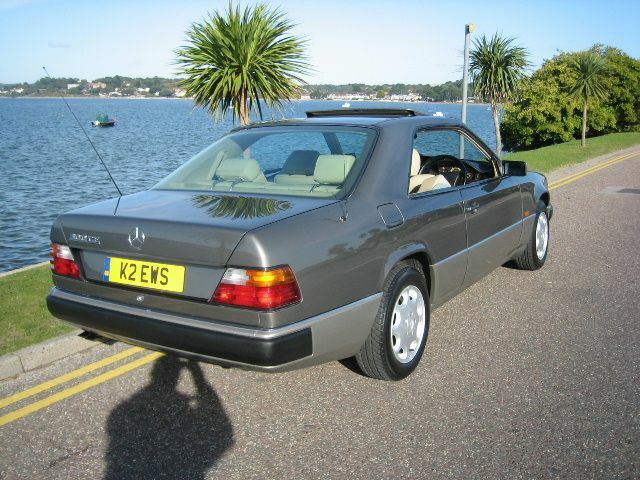 Lovely car in exceptional condition,Complimented with a full and total service history from Mercedes Benz (18 stamps in service book),German Automotive engineering at its very best.